The Granite Belt Motel is your home base for exploring the beautiful Granite Belt Region. Your stay will be a memorable one, not just for the award winning local food and wine, but also for the activities that are yours to enjoy from our stunning national parks to our bike trails, galleries and museums. There is so much to see and do in and around Stanthorpe. 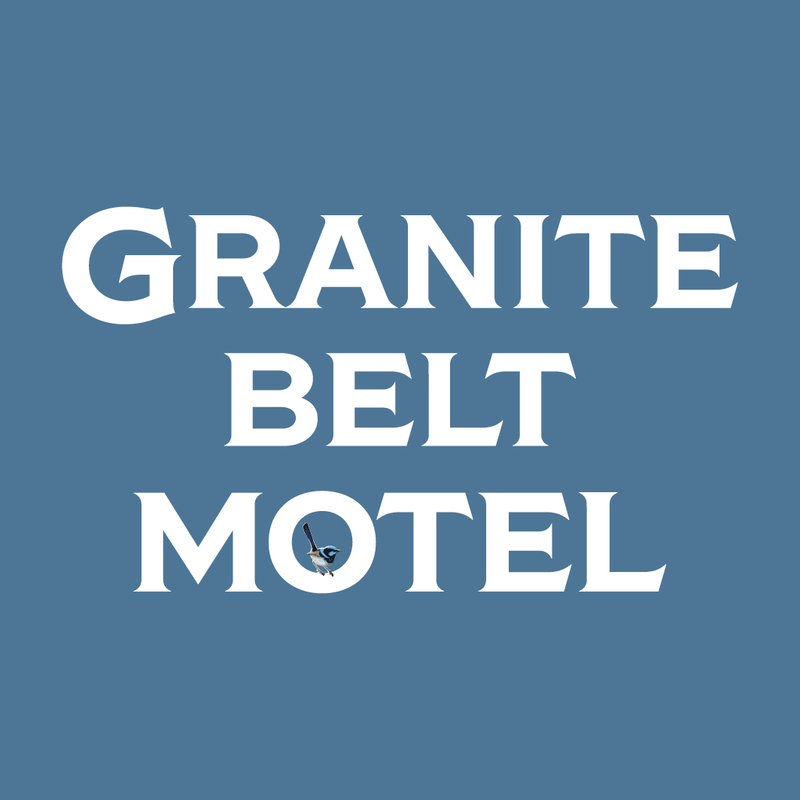 Start your next Granite Belt adventure by booking your stay with the Granite Belt Motel.